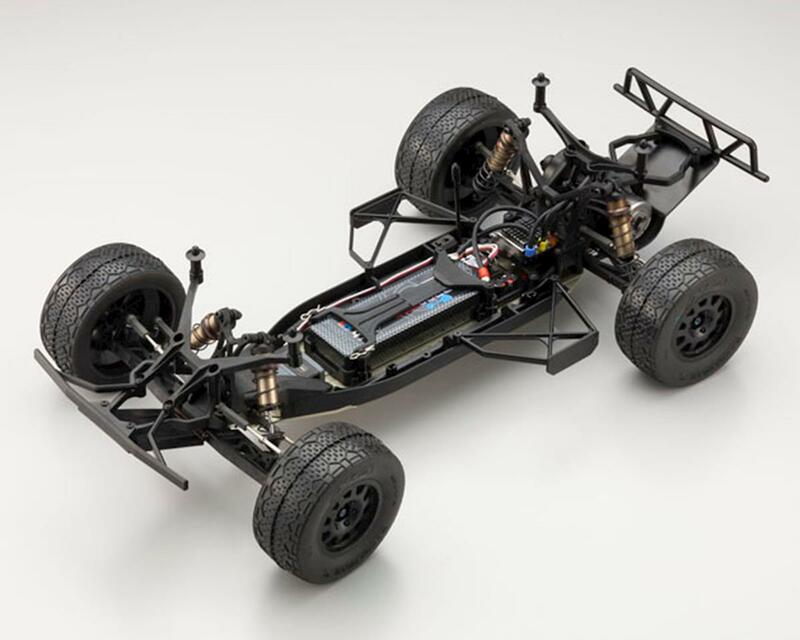 This is the Kyosho Ultima SC6 Competition 1/10 Scale Electric 2WD Short Course Truck Kit. The ULTIMA SC has undergone a complete evolution, and is now available in an SC6 model. 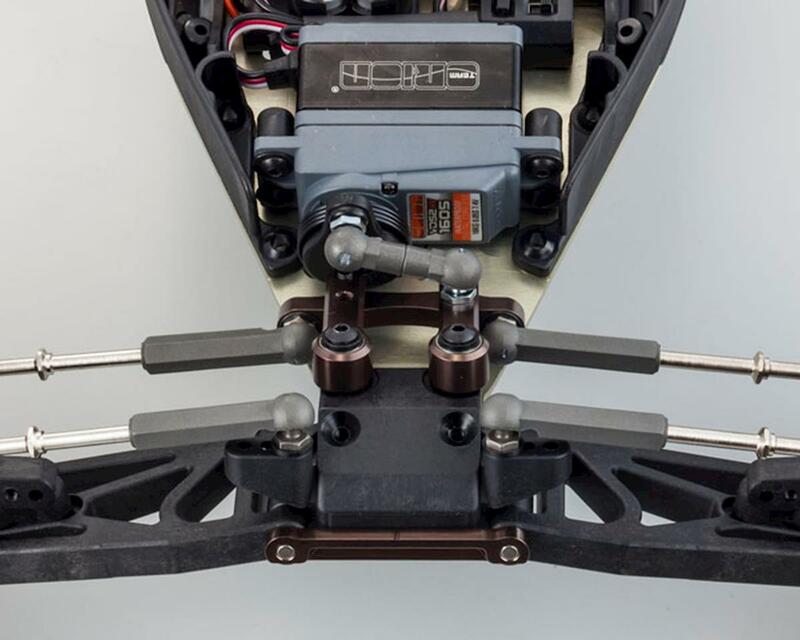 A convertible Mid or Rear motor aluminum chassis platform, with tungsten diff balls, aluminum steering rack set, and all the adjustability of the IFMAR world champion RB6 have been combined to deliver razor sharp performance. These features also improve durability and strength so the risk of damage during practice or club racing is reduced, allowing you to run your machine with peace of mind, and have more fun! 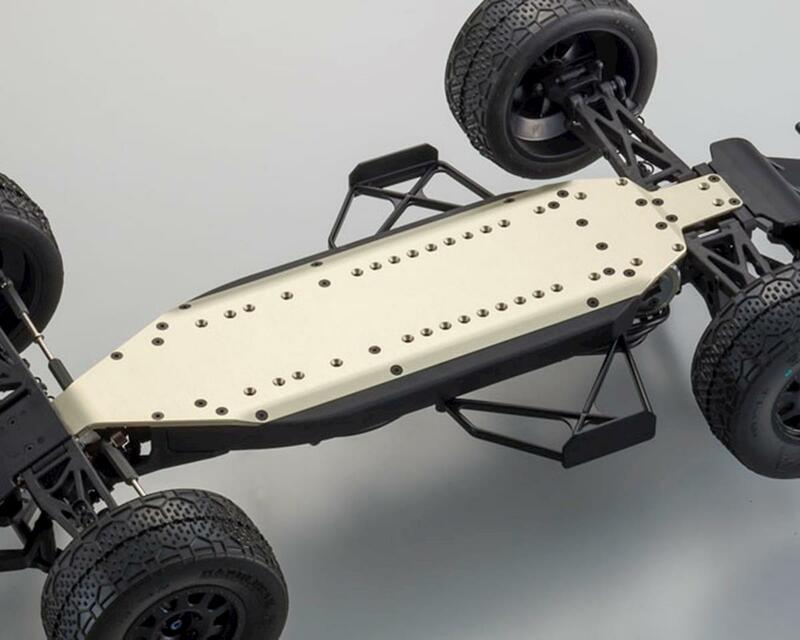 The suspension design incorporates gullwing rear suspension arms and provides precision settings of the damping ratio to achieve optimal running characteristics. Additionally, the mid motor layout delivers performance on high-grip surfaces such as carpet or astro allowing nimble control and movement. The motor can be converted to a rear mount to for optimal performance on rough or loose surfaces as well. Compatible with various battery types, a mount for separate or short-type Li-Po batteries is included that allows the mounting position to be moved between front-rear. The ULTIMA SC6 racing machine is designed to respond decisively to the driver’s commands and will take your driving performance and results to the next level. Optional aluminum steering parts UMW701 & UMW702 are included in the kit! Very durable, handles like no other SCT I have driven. Still running the standard ball diff, gear diff is available but no issues at all with ball diff. Highly recommended. After years of running both AE sc10 and sc10.2 and then using the tlr 22 sct and 22 sct 2.0 the Kyosho sc6 is by far the best driving car out there for the 2wd sct class. Best quality parts ever. You get what you pay for, if u want a cheap car go spend the "Cheaper" ammount on a different brand and then end up spending just as much on spare parts like ball diffs and things you will wear out, this Kyosho is amazing! Great quality and great performance. The best short course in the SCT peruvian championship. This is by far one of the best 2wd short course trucks out there. the reason i got one is because im not the best or smoothest driver on the track, however this truck's durability makes me not worried if i fling this thing off the track 20 feet in the air. the handling of this truck is amazing, i have broken one rear hub after half a season of pushing it to the limits, this truck is also friendly for beginers. this truck handles better than most trucks out with so many tuning options. 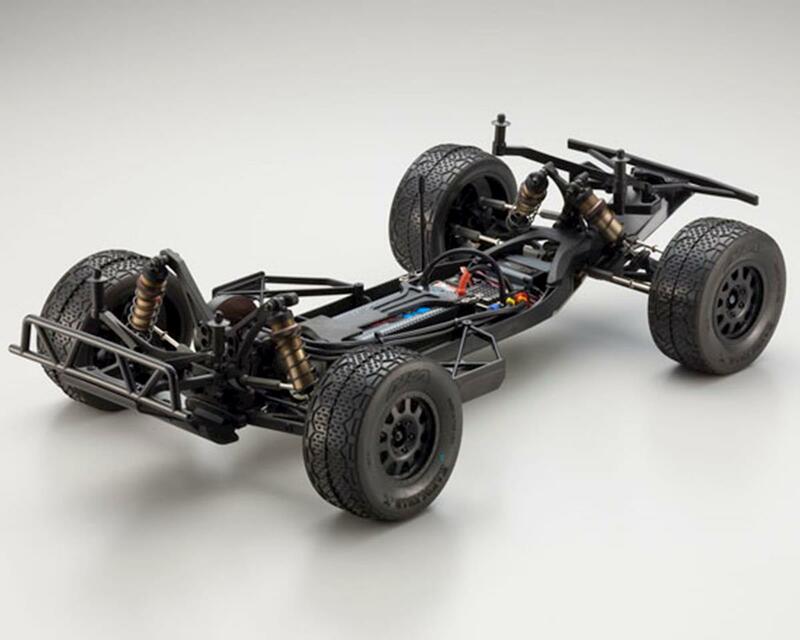 After building this kit and installing the electronics, Kyosho could make a lot of improvements IF 2wd SC were more popular. However, you can't buy a better made box-stock kit in my opinion. I built mine in rear motor and plan on running stick packs or equivalent. Be wary of things like length of servo wire leads, length of ESC wire leads, and placement of each. You may need an extra-long sensor wire to mount ESC in front of the battery. Or, you may need a servo wire extension to reach a rear mounted receiver. 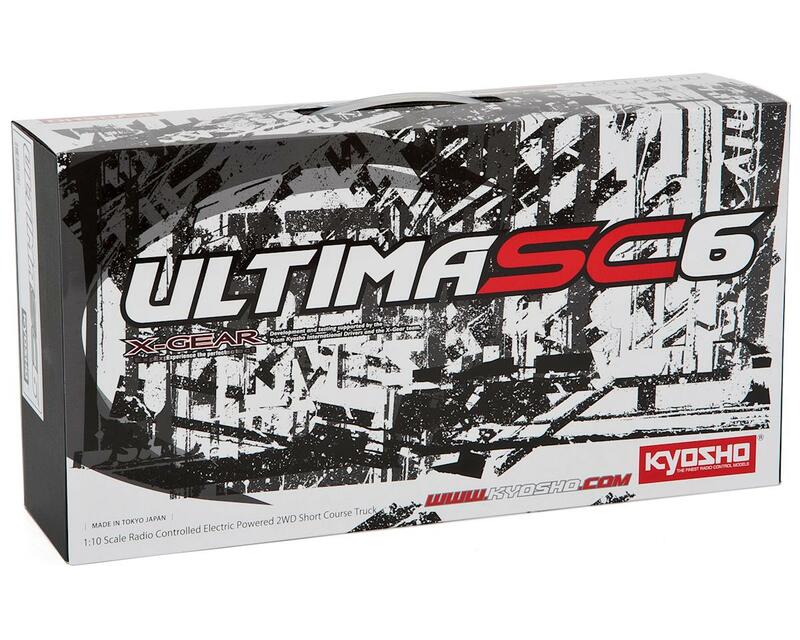 Be wary of aftermarket parts that are not genuine Kyosho parts. I've wasted about $130 on parts that did not fit my three Kyosho platforms. Consider these hop-ups: Exotek servo horn (must get this), Aluminum camber blocks, aluminum c-hubs, aluminum rear hubs (Kyosho's especially), an after-market battery mount system, Schelle bearings, and a Schelle Nova slipper kit with 81T spur. 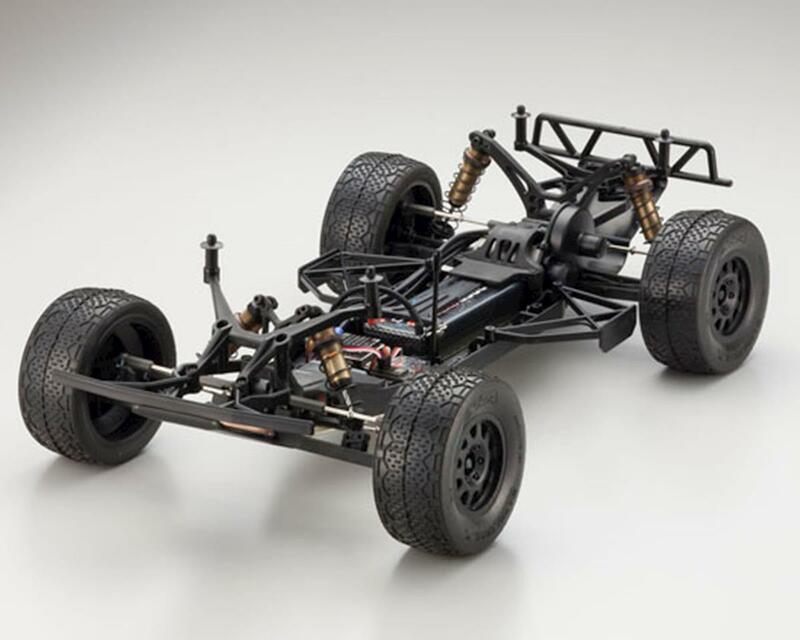 Avoid all things MIP on Kyosho kits. looks nice but the price is steep . So I went tlr 2.0 sorry Kyosho . 1 of 30 customers found this review helpful.